In a partisan split decision, the FCC mandates that the two telecom companies must strike deals with local providers for mobile Internet access over their networks. From iPhone jailbreak services advertised on Craigslist to whole stores dedicated to unathorized apps, entrepreneurs are making thousands in this new grey market. After Mark Ecko launched his anti-coporal punishment social media campaign with Fast Company, he’s been pressuring state legislatures to take action. Yesterday, he helped New Mexico ban the practice. A new service, organizedwisdom.org, plans to curate all of the helpful health tips shared via Twitter and Facebook by credible professionals in an attempt to provider better information than a Google search. Cocoon aims for private, malware-free browsing by routing all Internet activity through a separate server that scrubs viruses and tracking software before such data reaches the user. Google plans a major overhaul of YouTube, by reorganizing the site around topics, such as art and sports, with hours of professionally produced original programming. Gamers can now browse and purchase products through GameStop without leaving Facebook–one more step towards Facebook’s complete dominance of the web experience. Pic of the Day: Super Carrot Man! 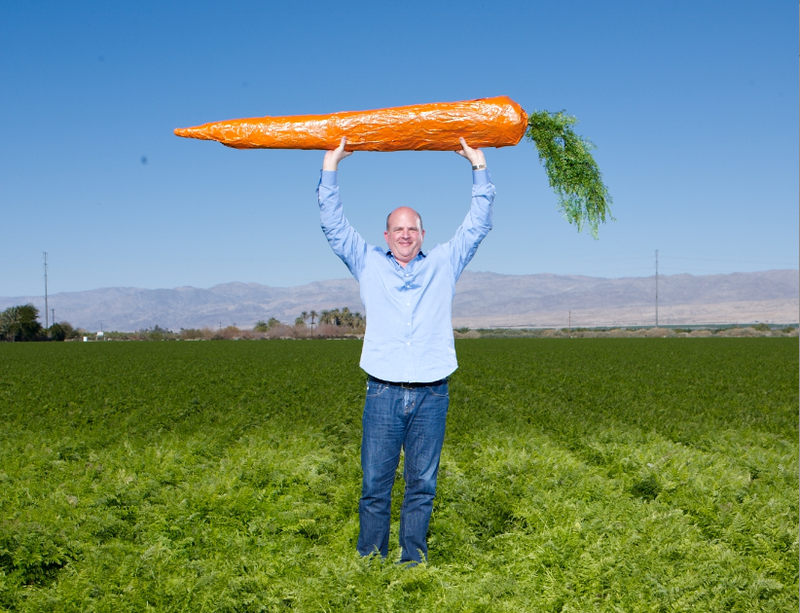 Jeff Dunn wants to supercharge the carrot industry by marketing it like Dorritos: Carrots are the new junk food.